Thank you for everything! You were next to me the whole time anticipating the desirable result. The work your Publications did and continues doing is great, especially during these economically and spiritually rough times. You constitute the space where young people create their own oasis in order to get strength before they fly with Saita Publications even higher; transferring the message they want to send in public. I would like to kindly thank you once again. 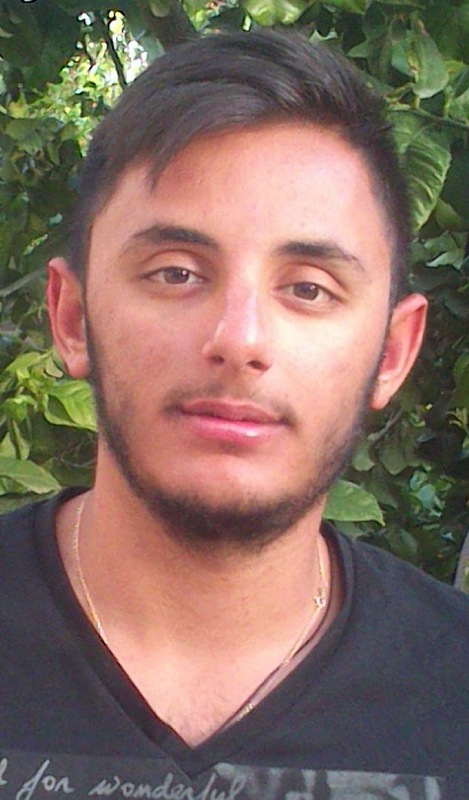 Andreou Andreas Papapetrou was born in Cyprus on 20 September 1994 and he lives in bishopric of Lemesos. He is a child of a large family. His mother is a refugee from Voukolida, his father is a priest hence the literary efforts, suffering injustice and sorrow along with instant warmth of light and hope. He graduated from high school in 2012 with great honours; the same year he released his first poetry collection, with the title «Εις σώμα εν» (In One Body). In 2013 he finished his service in the navy. Currently he is a student in the Faculty of Forestry and Natural Environment at the Aristotle University of Thessaloniki. Some of his work has been awarded and praised. It is not much, but these awards are quite many so as to make him feel that his creations are embraced. He loves poetry, photography and excursions to the countryside.